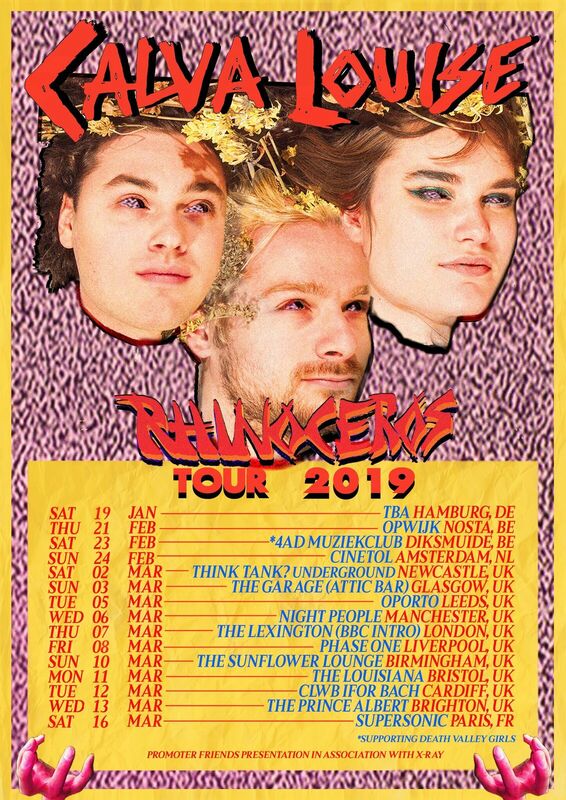 London newcomers Calva Louise have unveiled the visuals for pulsating new anthem I Heard A Cry and announced plans for an extensive UK tour in March next year following the release of their debut album Rhinoceros on 1st February. 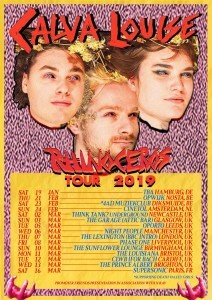 In their newest cut, two minutes of boundless energy showcasing a band brimming with potential, the three-piece lay down a real marker and reinforce why they’ve received extensive backing throughout the online community (The Line Of Best Fit, Clash, Dork) and across the airwaves (BBC Radio 1, BBC 6 Music, Radio X). 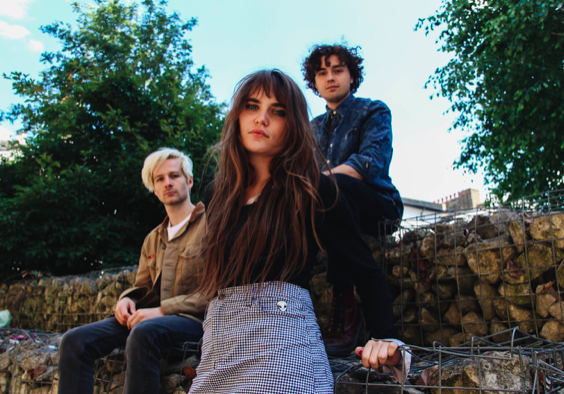 Produced by Margo Broom (Fat White Family, Goat Girl) and mixed by Tom Longworth (Catholic Action, The Vryll Society), Calva Louise’s I Heard A Cry is out now via Modern Sky Records and available on all digital platforms.